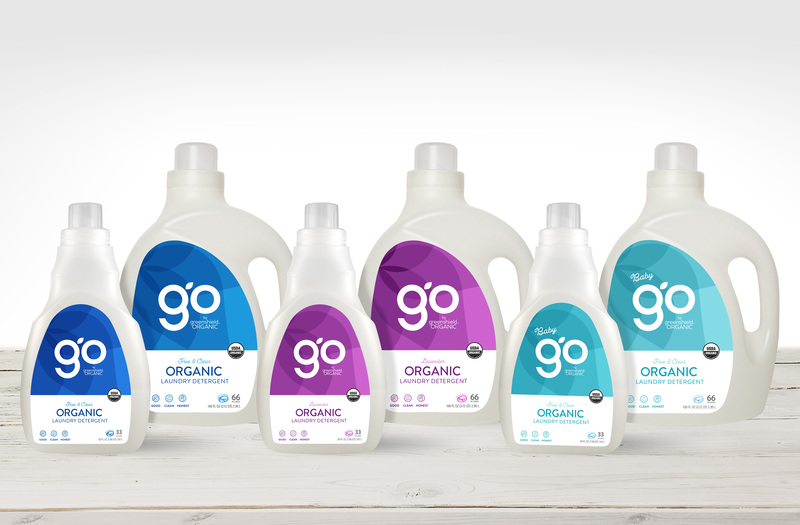 Our USDA Certified Organic Laundry Detergent Collection has something for everyone. 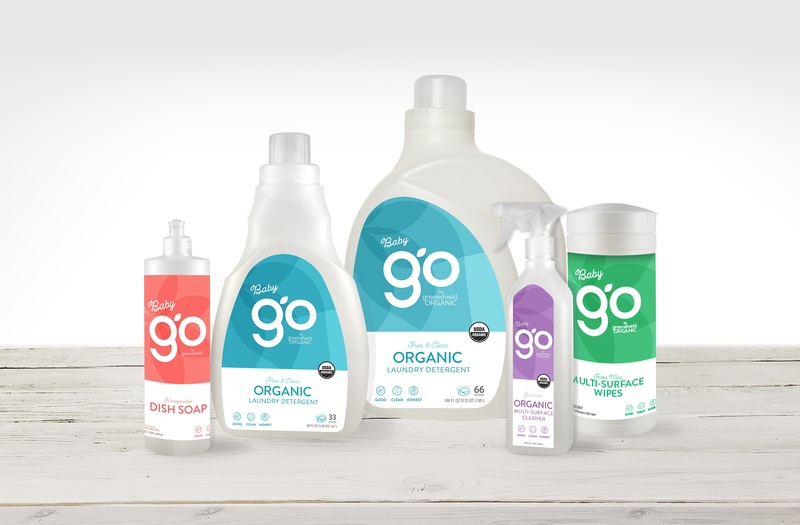 Our Free & Clear Laundry Detergents are fragrance-free for delicate skin, while our soothing Lavender Laundry Detergent features an aromatic blend of organic essential oils. 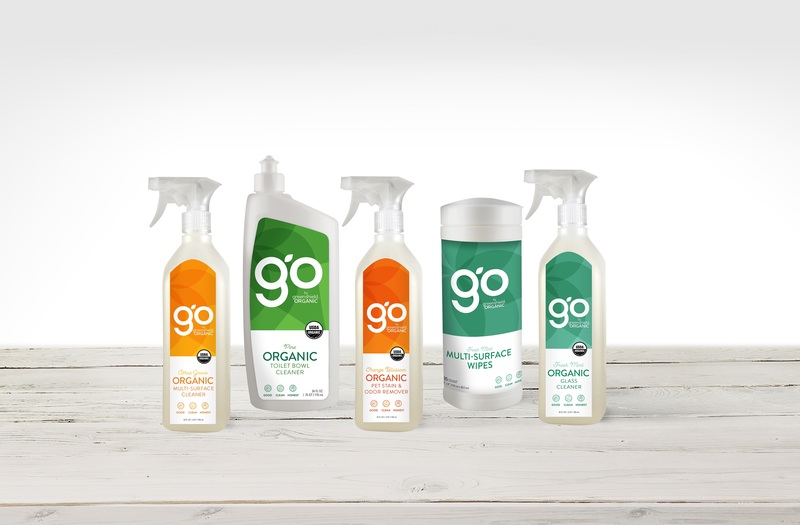 From windows to carpets and all the messes in between, our Multi-Purpose Cleaners feature superior quality organic ingredients, essential oil fragrance blends, and each is tested against leading brands and proven to perform. This special collection was designed with baby and parents in mind. Safely and effectively clean up baby’s meal-time messes and make daily chores a breeze.